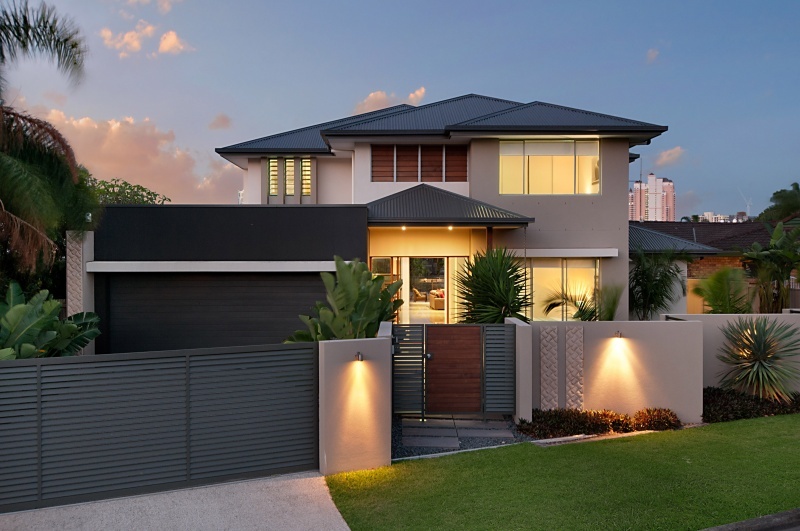 We Win “Best Indulgence Property in Queensland”! We’ve just been announced as the “Best Indulgence Property in Queensland” in the 2014 Stayz Holiday Rental Awards with our amazing Xanadu Waterfront property. Fantastic recognition for the team and our 25 amazing holiday homes!